Introducing all our fantastic fundraising teams for this event! 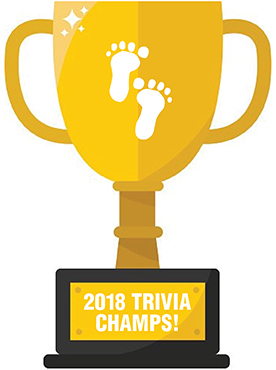 Not only are they vying for the title of SFL Trivia Champs for 2018 but they are keen to raise as much funds as they can to help us with the work we do with our youth, empowering them to live healthier, happier lives. Our children are our future. It is important that they develop a foundation for good physical and mental health into adulthood so that they can reach their full potential. Thank you for your support! Help raise funds for our Super Steppers. Help raise funds for the Jyonshinmon Belles. Help raise funds for the ALL BLACK Belts. Help raise funds for The Misfits. Help raise funds for Team Kokonati. Help raise funds for The Mighty Juan's. 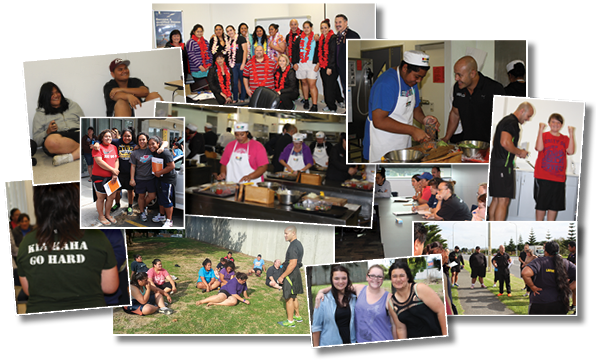 Help raise funds for The South Auckland Reps.
Help raise funds for The Globo Gym. Help raise funds for The Average Joes. Help raise funds for This Is Us. Help raise funds for 90s Babies stuck in the 80s. Help raise funds for 90s Bula Boys. Help raise funds for Red Carpet NZ. Help raise funds for Heroes for Hire.